Everyone deserves to have a heated home and live comfortably during the frigid days of winter. 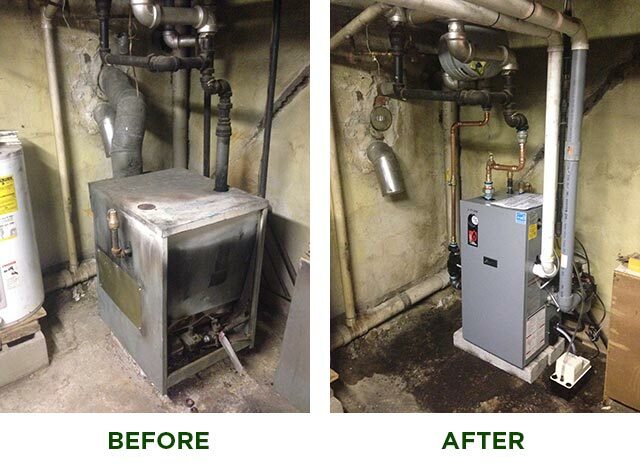 We offer full service, repair and replacement of all major brand boilers and furnaces. Weather you are upgrading your heating system to a high efficiency unit or just need your pilot light lit, we are equipped to handle any heating situation big or small. It is important that you can trust your heating technician to service your current system safely and efficiently. With 33 years of experience under our belt, you can be sure we fit the bill. When you are ready to upgrade your heating system call us to take advantage of our unique diagnosis of your entire home and a heat load calculation to determine the most efficient size and BTU output for your home. It is important to size your unit correctly so that you are heating your home as efficiently and cost effectively as possible. A heating unit that is too large can cause as many problems as a unit that is too small. 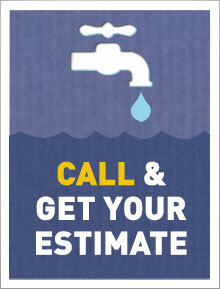 Be sure to call us today if you are thinking about replacing your heating unit. ASK about the FANTASTIC rebate and credit opportunities for upgrading your current heating system to a HIGH EFFICIENCY system!!! See below for details and call for more information 215-427-3228 Ask for AMANDA. Contact us for a heating quote today. 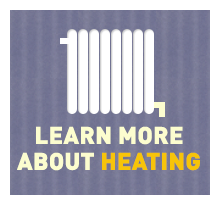 Check out our latest heating posts, today. 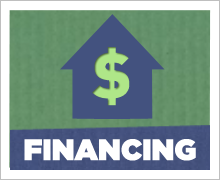 Learn about options, efficiency, installation and savings!